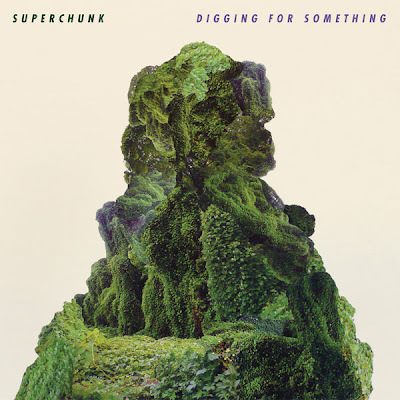 Superchunk‘s ninth LP “Majesty Shredding” is due out on September 14th via Merge, September 2nd via P-Vine (Japan). It was recorded with producer Scott Solter at Overdub Lane in Durham, North Carolina. ‘Digging for Something’ b/w ‘February Punk’ (limited-edition 7-inch) is out now via Merge. It features backing vocals by John Darnielle of The Mountain Goats. The B-side, “February Punk,” is a non-album track. Superchunk in the studio, directed by Cam Carrithers.